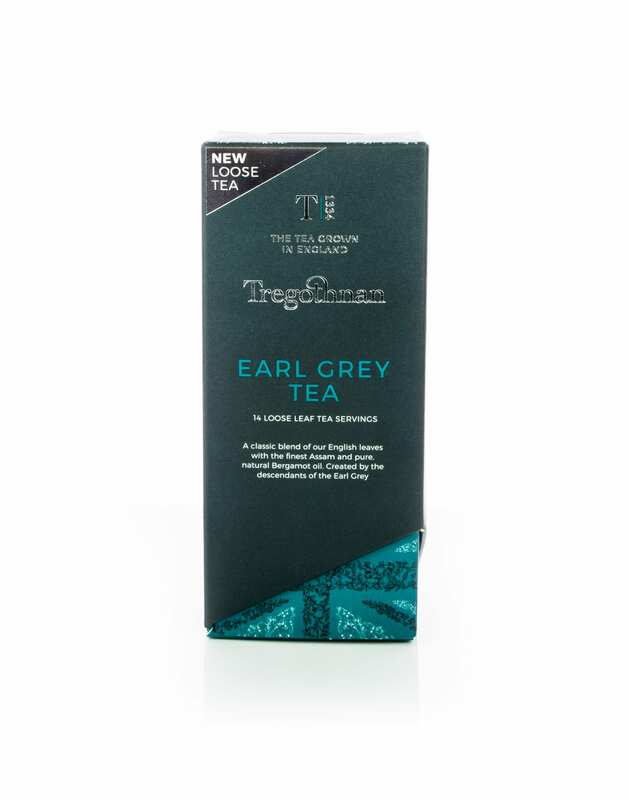 Our famous Earl Grey tea is one of our signature blends, using only the best bergamot oil – pure and natural oil from bergamot orchards in Calabria, Italy. 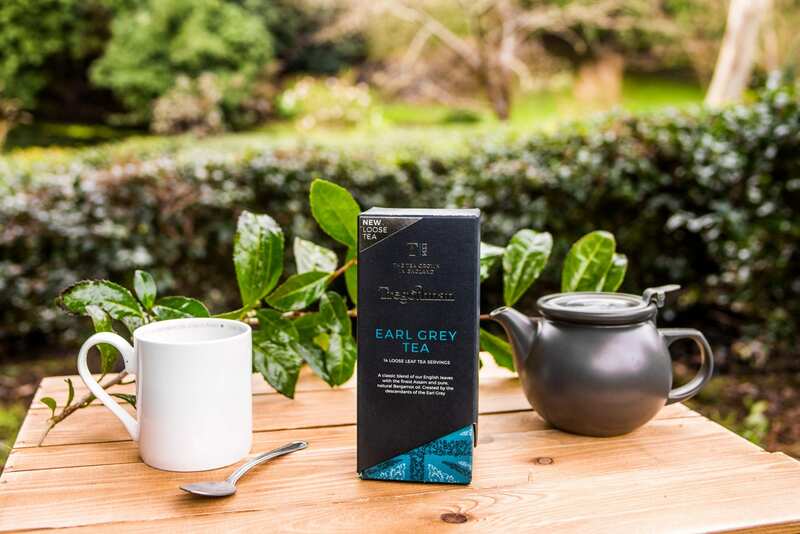 Our homegrown leaves are blended with the best Assam and subtly infused with bergamot oil. 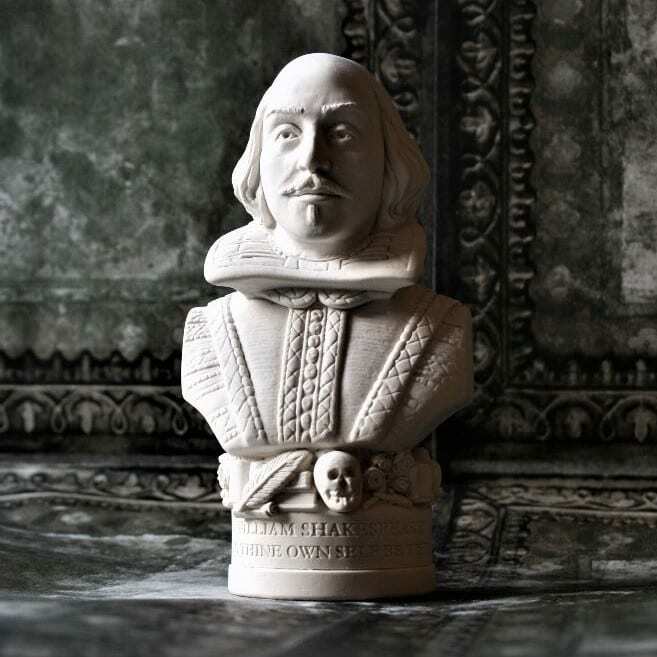 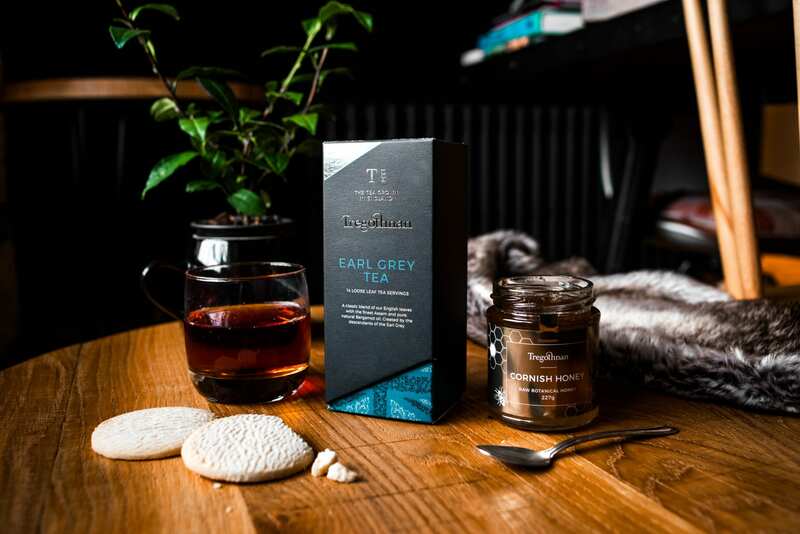 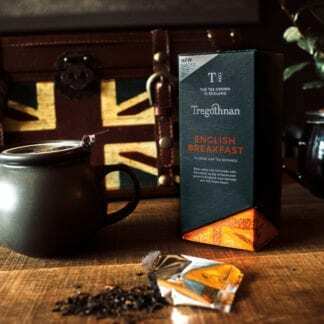 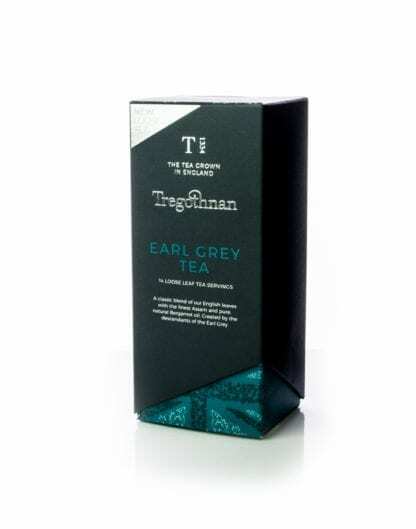 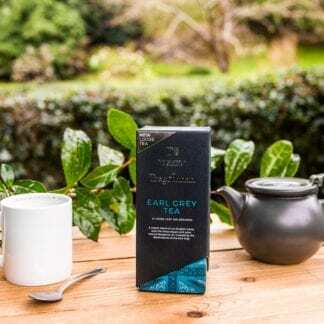 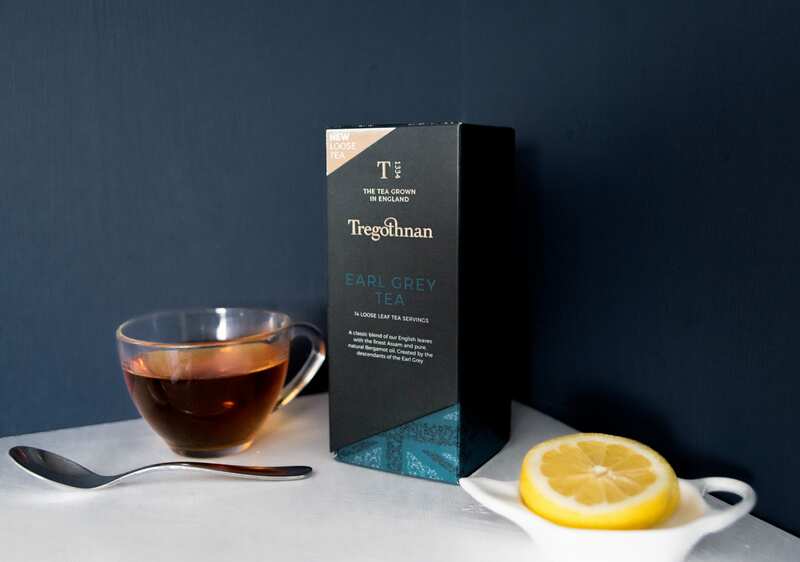 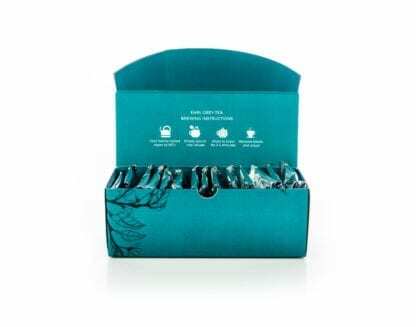 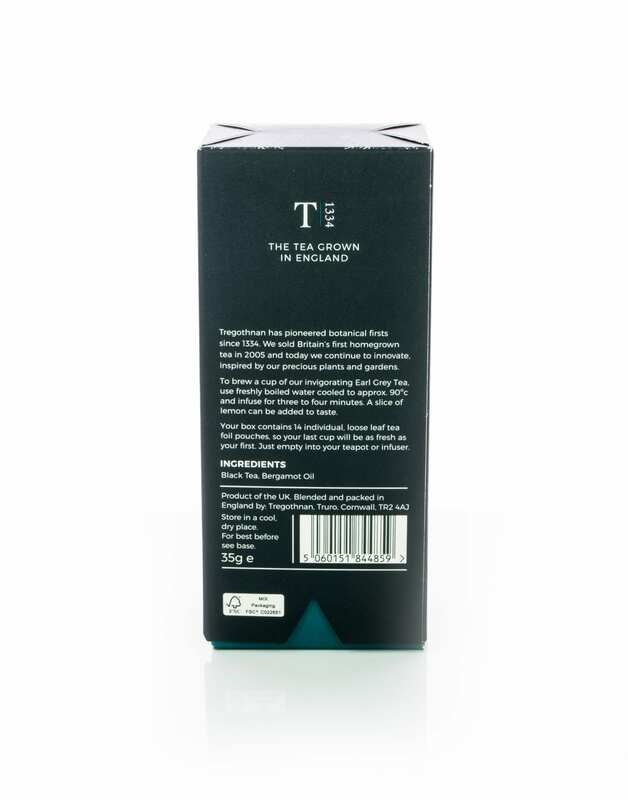 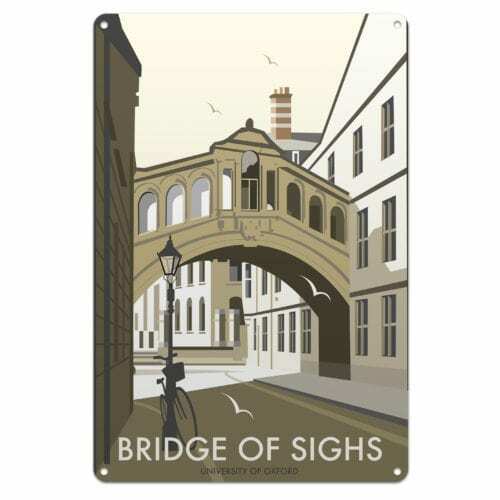 Selected for our new, luxury caddy box and sleeve, our Earl Grey is made famous by Tregothnan’s family connection to Sir Charles Grey, the pioneer of this fine English brew.